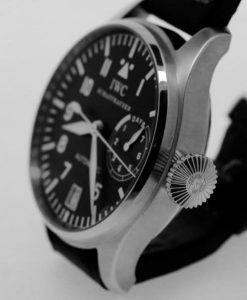 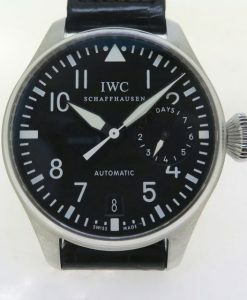 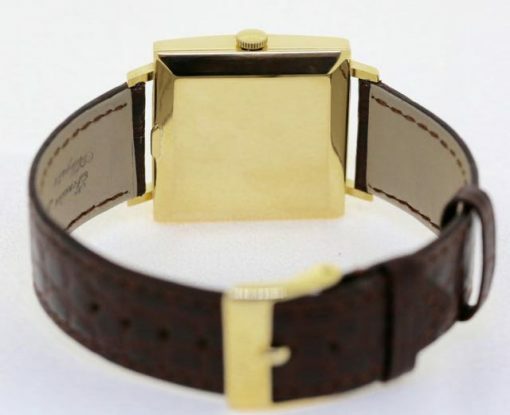 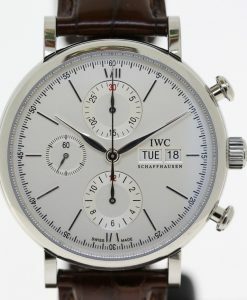 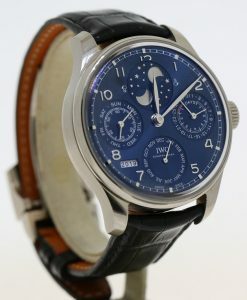 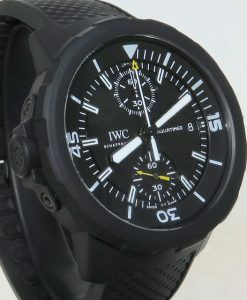 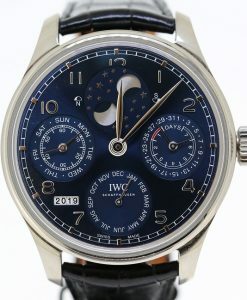 IWC International Watch Co Schaffhausen, 18ct YG square case, reference R1160A auto, calibre 8541, Just serviced. 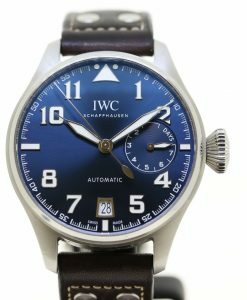 Send Enquiry for IWC International Watch Co Schaffhausen, 18ct YG square case, reference R1160A auto, calibre 8541, Just serviced. 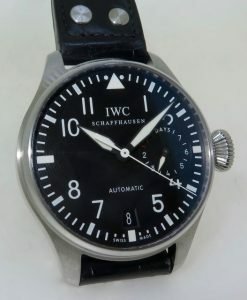 A great gents Vintage IWC with original dial, just serviced. 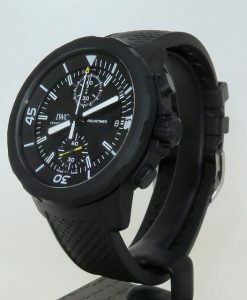 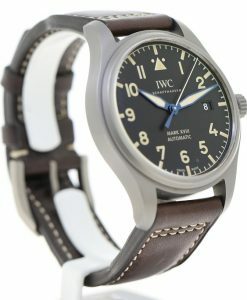 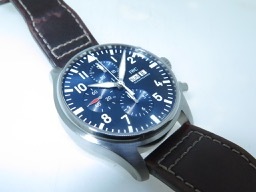 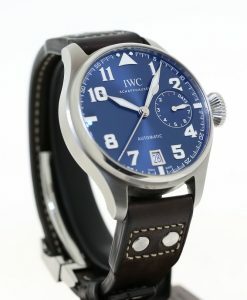 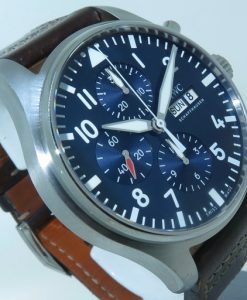 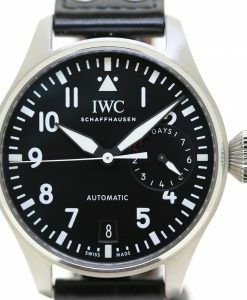 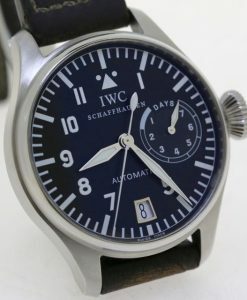 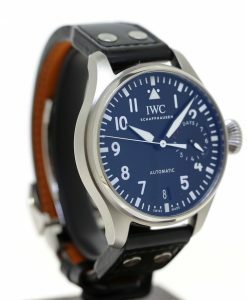 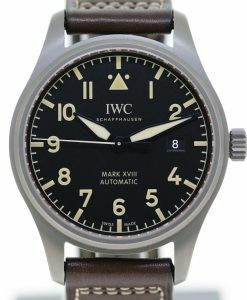 IWC International Watch Co Schaffhausen Big Pilot 1st edition ref 5002, with original box & papers, serviced this year by the IWC service centre. 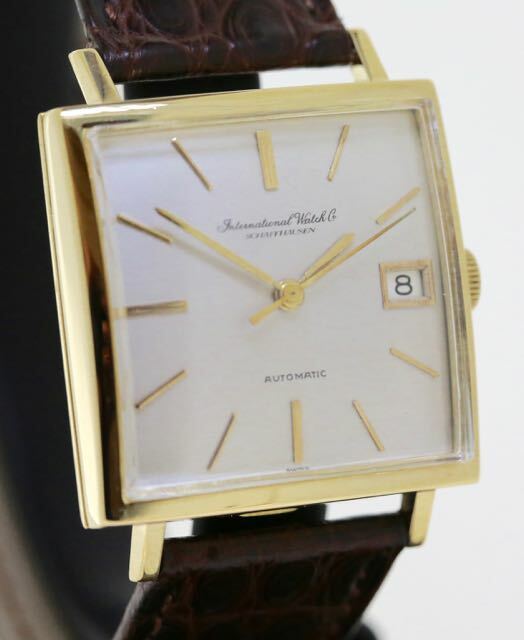 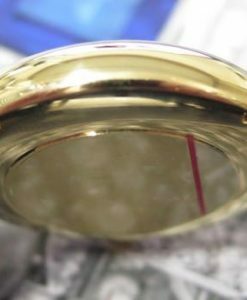 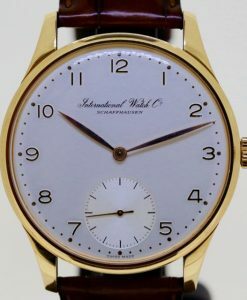 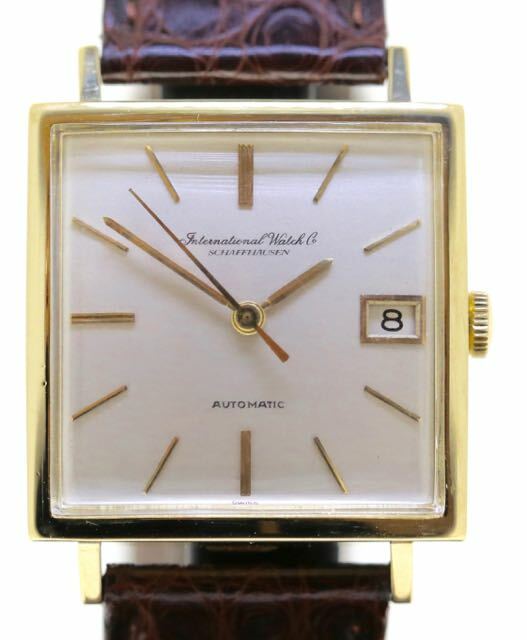 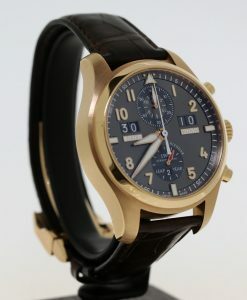 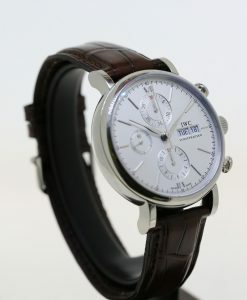 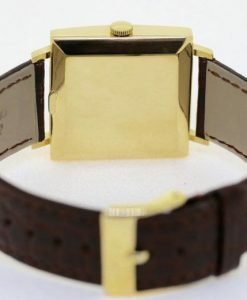 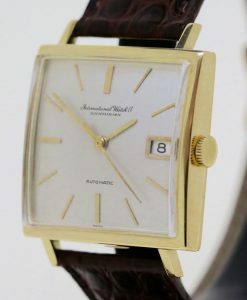 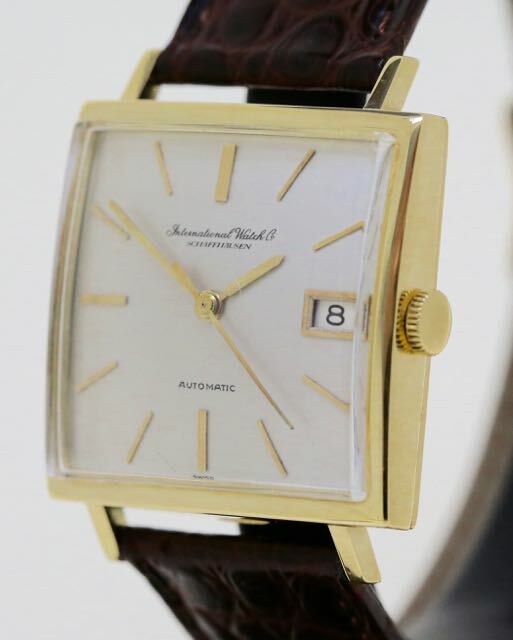 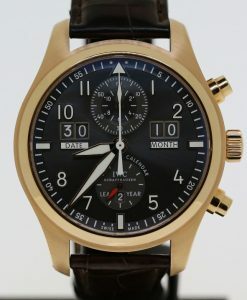 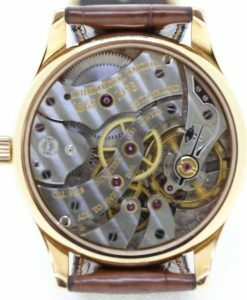 IWC International Watch Co Schaffhausen 18ct 0.750 yellow gold Portofino gents wrist watch. 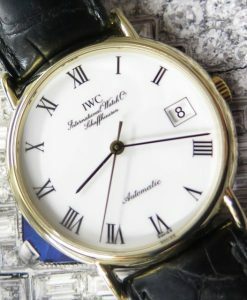 IWC International Watch Co Schaffhausen Portugieser Jubilee reference 5441 18ct 0.750 rose gold limited to 500 pieces, full set.